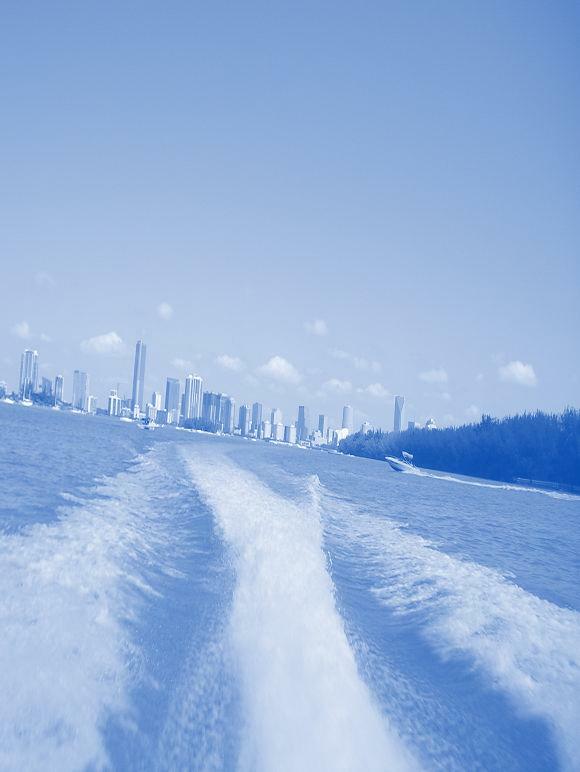 Miami Underwater Cleaning will check your zinc anodes with the most professional care, protecting your valuable property. Our professionals take care of your vessel like it’s their own, and handle the vessel with professional care. 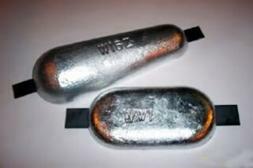 Zinc Anodes keep your valuable parts of your vessel from corroding. Extensive growth or worn out anodes don’t provide the protection for your metal parts and those items can start corroding. Regular checks and timely replacement of your anode’s will keep your vessel in good shape. We will work with you to determine when, and how often your anodes will need to be replaced to provide you with the most cost effective protection of your vessel.